If you are interested in either leasing your land out for hunting or farming, or interested in receiving information about hunting or farming leases, please fill out the form below to receive information on how we can help. Earn additional income to pay taxes and other bills. Reduce crop damage by managing wildlife populations. Allow peace of mind knowing who will be on your property. Build stronger hunter to landowner relationships. 40 secluded acres of woods in highly sought-after Jackson County with Robinson Creek running through the property. 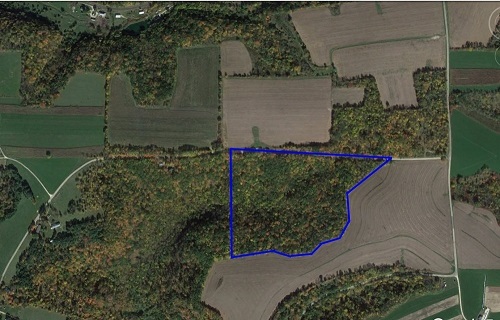 Property abuts thousands of acres of County Forest to the north and a Cranberry marsh to the east and has ATV trail access throughout the property. 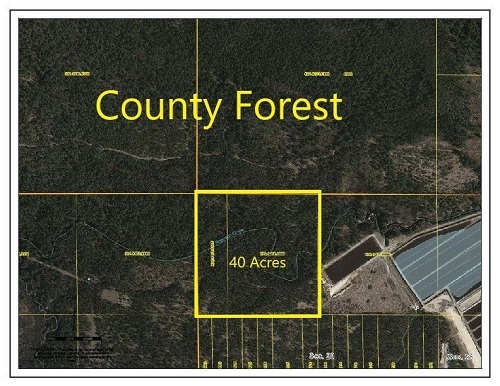 Jackson County Lease - THIS PROPERTY SUCCESSFULLY LEASED OUT. 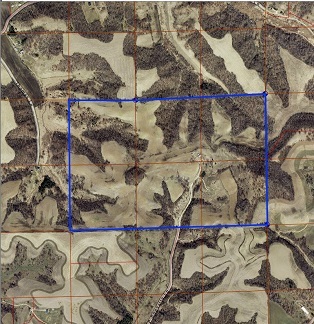 Private property north and south of lease, public lands east and west of lease. Vernon County Lease - THIS PROPERTY SUCCESSFULLY LEASED OUT. Trempealeau County Lease - THIS PROPERTY SUCCESSFULLY LEASED OUT. Fill out the form below to receive information about hunting land leases.